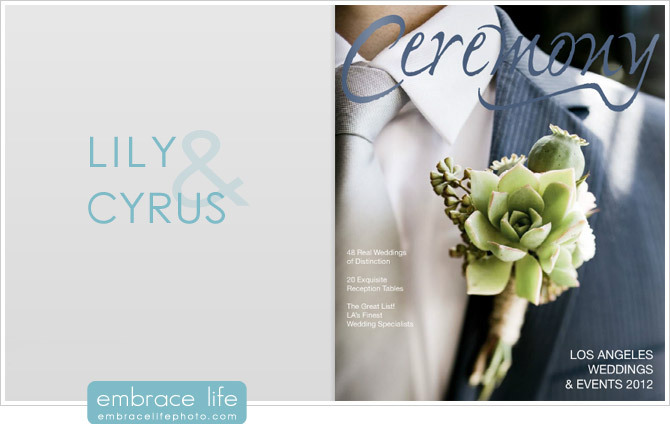 Cyrus and Lily’s wedding was also featured by WHIRL magazine. 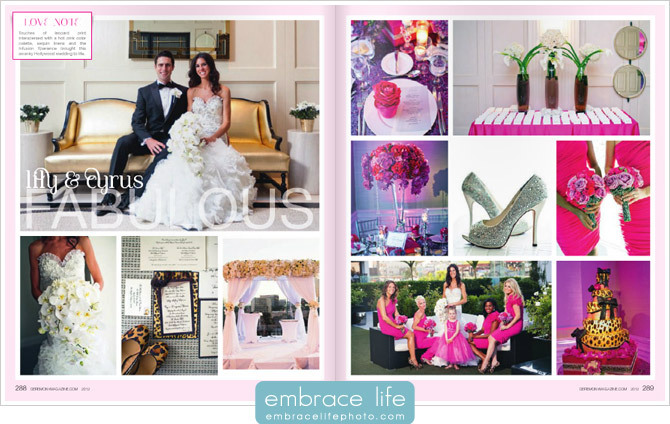 See our post about that feature, here. 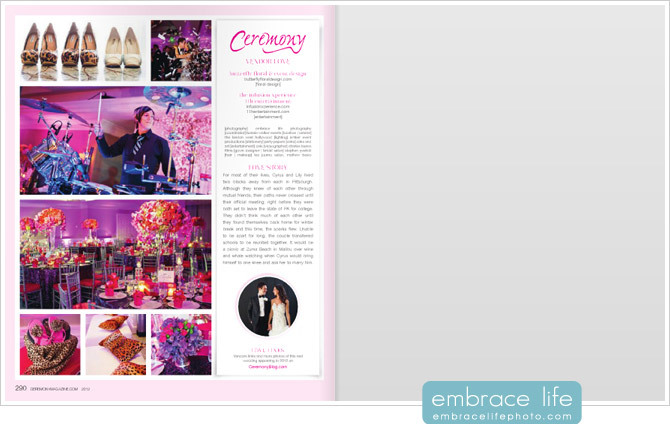 Stay tuned for an upcoming post about our photography featured in Ceremony Magazine’s Orange County edition.